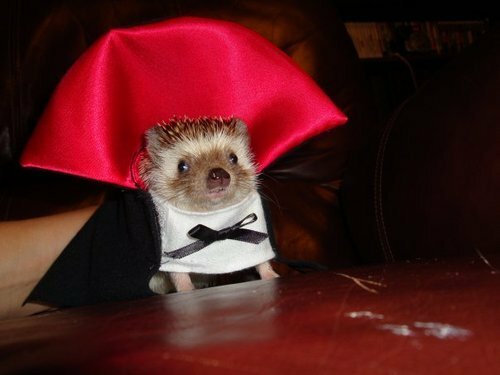 First things first » Blog Archive » Vampire hedgehogs! Apparently, they are quite a menace! This is awesomest awesome that ever awesomed. I agree with Gina, awesomest!